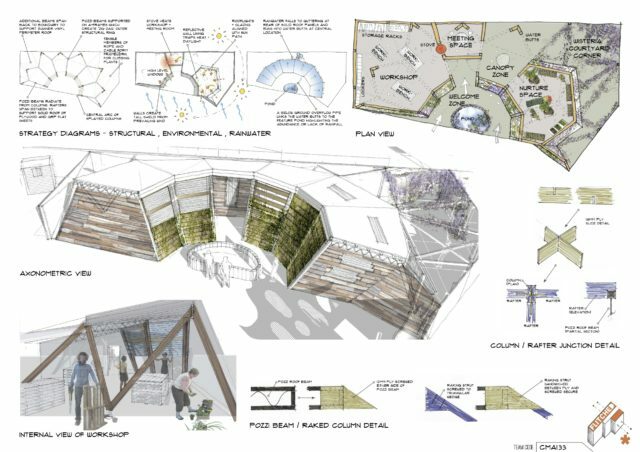 We are delighted to announce that our team, which was lead by a young, up and coming architectural practice – Studio CTHM, have come second in the “Flitched Design Competition”. The Competition site is in Canning Town, London and is known as the Canning Town Caravanserai. We send our congratulations to everyone involved from organisers, to competition entrants to the judges and in particular to the winning team lead by Formed Architects. More of our team’s design can be seen in the BD article and in our team’s presentation. 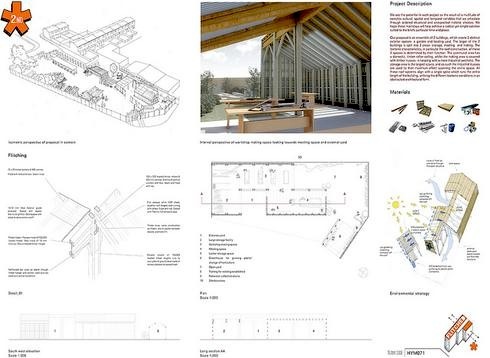 We also entered the competition with another up and coming architectural practice – Honeycomb Architects. This was a wonderful complicated and raking structure scheme, which unfortunately was not shortlisted.